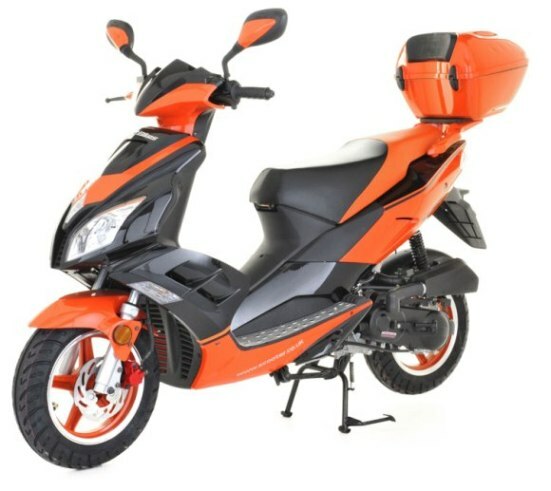 Be the first to snap these up- the 50cc Viper Scooter and 125cc Lynx Scooter! 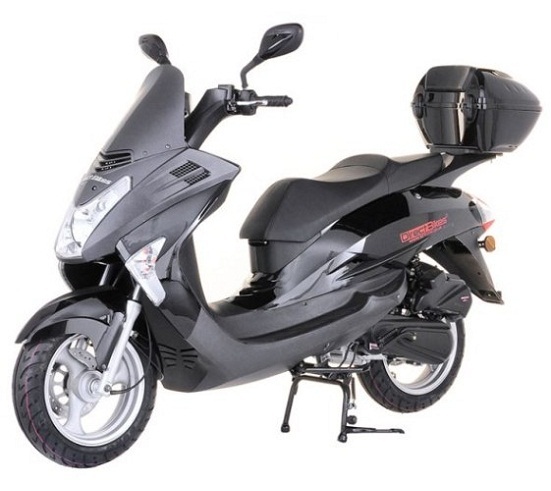 Introducing the latest additions to our range: the 50cc Viper and the 125cc Lynx. These new racy scooter designs are proving to be real winners and both at an unbeatable introductory price. Order today and get a free motorbikes top box worth £49.99. Direct Bikes come up trumps once more!